Why are we Cleveland's premier soul food restaurant. 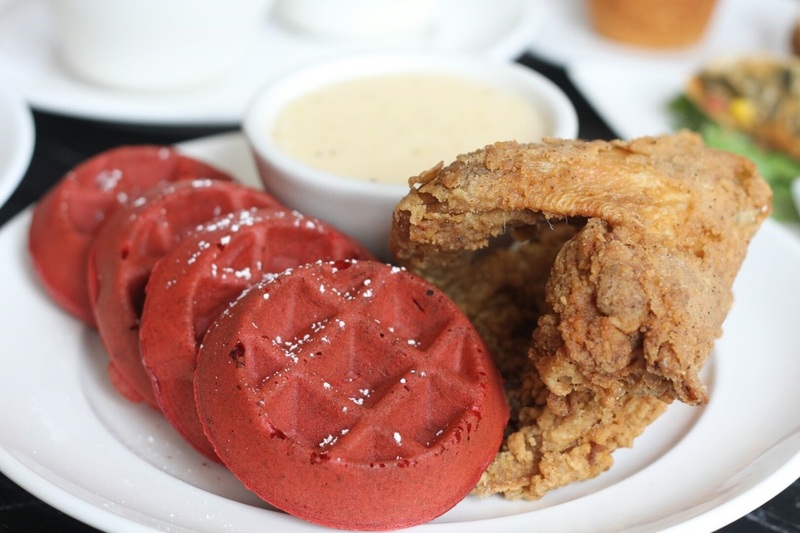 There are many restaurants that serve a version of soul food. What set's us apart is that all of our food is made fresh, from scratch. We take the extra time to do it right!! The products we use are locally sourced, All of our recipes are the original creations, and have been time tested in Grandma's kitchen, where she put love in every dish she's served. Once you get a taste of true, southern style, soul food, you will understand why the only choice for soul food is Southern Cafe!! Where you can still taste the love from Grandma's kitchen!! We would love for you to try the soulful menu at Southern Cafe!